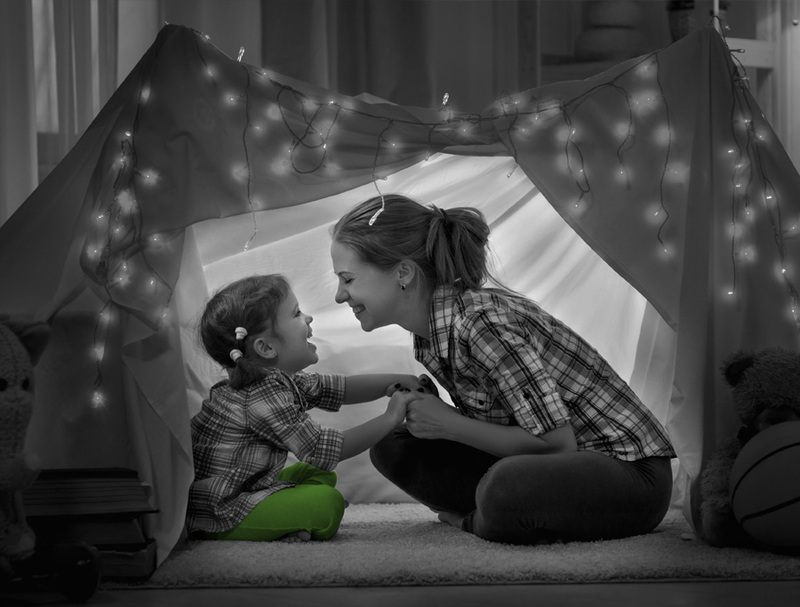 With our portfolio of Greenfiber® Blow-In Cellulose and SES Spray Foam Insulation products, Custom Comfort Solutions provides air sealing qualities, as well as sound and fire blocking benefits to guarantee energy savings and comfort for the life of the home. 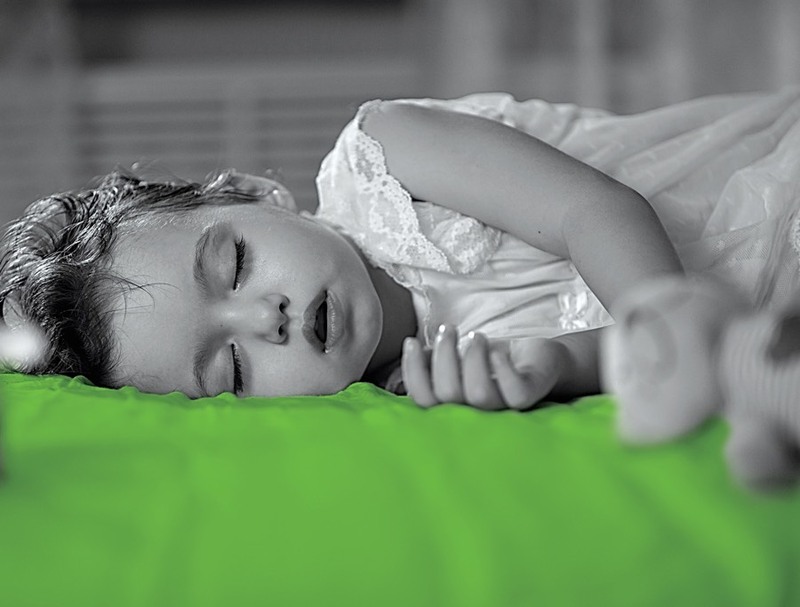 Choose from a variety of applications including our all-cellulose, all-foam and hybrid solutions; all guaranteed to provide superior comfort and energy efficiency. 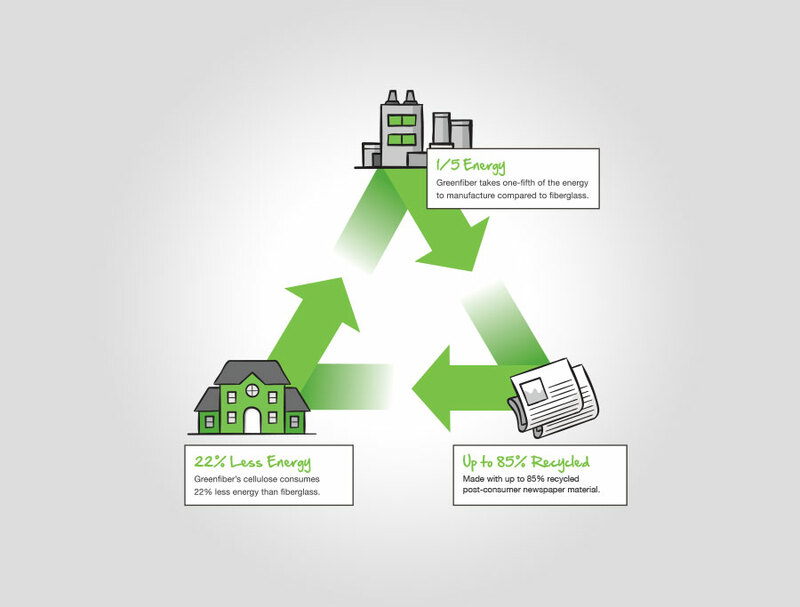 We guarantee the amount of energy homeowners use will not exceed the guaranteed usage. Should the actual usage for heating and cooling exceed the guaranteed usage in any one-year period, we will reimburse the homeowner for 100% of the cost difference. We guarantee comfort with the promise that the center of every room will remain +/- 3° from the thermostat setting. Should a comfort question arise within the first two years of purchase, a CCS agent will evaluate the situation and repair any defects in the home's original envelope. Build a tighter home that is 40% more energy efficient3 using our spray applied cellulose and foam insulations that perfectly fill and expand into tight spaces, eliminating gaps where conditioned air can escape. Should the actual usage for heating and cooling exceed our guaranteed usage in any one year period, we will reimburse the homeowner for 100% of the cost difference. Our insulation products include built-in fire resistance to slow the spreading of flames and provide a 1-hour fire wall4. Plus, patented Appendix X approved SES spray foam meets code without additional steps or coatings. 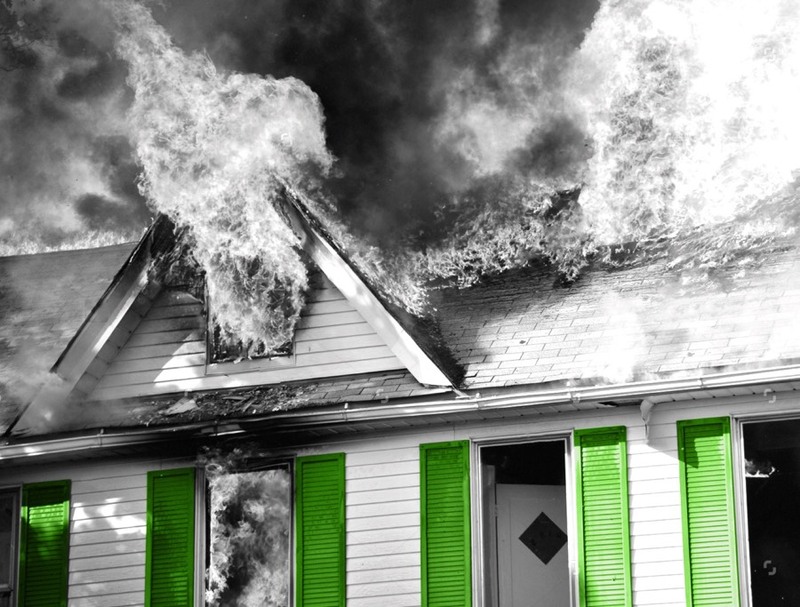 Ensure tempatures are equalized from room to room and across multiple floors by eliminating “hot spots” found in multi-level homes while extending the life of the HVAC system. 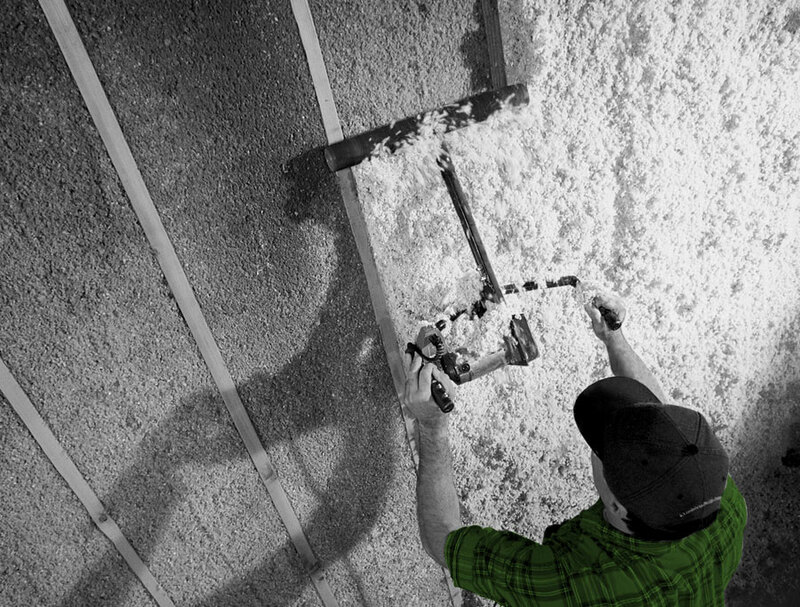 Reduce exterior noise and sound transfer from room-to-room when applying cellulose insulation to interior and exterior walls. 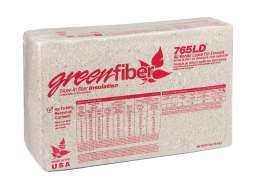 Whether for LEED, the National Green Building Standard, or other types of guidelines and standards, GreenFiber Blow-in Insulation has a broad set of characteristics to assist in meeting the demand for higher performing insulating products and assemblies. 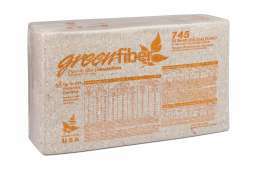 You can read a detailed report about Greenfiber insulation products and LEED projects, and a case study of Greenfiber insulation in a LEED Gold Certified Building. 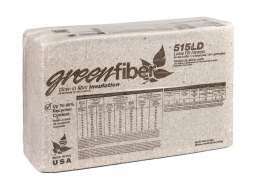 When applied properly, Greenfiber's fiber insulation products will contribute materially toward earning points in a LEED certification for LEED Green Building Design and Construction Rating System (BD + C) and LEED for Homes Rating System. 1 The guarantee is for projected energy use, not dollars. The guarantee applies only to energy used for heating and cooling. The guaranteed usage is calculated by a software program that considers typical energy consumption for heating and cooling in a similar home configuration and will be determined when each home is delivered. The guaranteed usage assumes the home is kept at a temperature no greater than 72 degrees in the winter and no less than 75 degrees in the summer. Actual usage will be calculated by deducting the base load from the total energy usage over a 12-month period, excluding the first month of occupancy. Base load is the average of the three months with the lowest energy usage in the past 12-month period. Any difference in energy use will be paid at resident’s current utility rates at the time of the claim based upon actual energy usage over the 12-month period. Guarantees are currently available to builders that meet program criteria in select markets only. 2 To participate in the Custom Comfort Solutions Program, the home must be built to an energy rating of 60 or below on the Home Energy Rating System (HERS) Index. When the program requirements are met, the home will be 40% more energy efficient as compared to a 2006 International Energy Conservation Code compliant home with a HERS Index score of 100. The builder must ensure compliance with applicable building codes and manufacturer requirements. When building in an area with no building code in effect, the builder must comply with the requirements of the current IECC for all items not addressed in the Custom Comfort Solutions Program. Guarantees are currently available to builders that meet program criteria in select markets only. 3 As compared to homes built to 2006 IECC code. 4 Greenfiber offers a full breadth of fire assemblies. Based on U305 assembly.